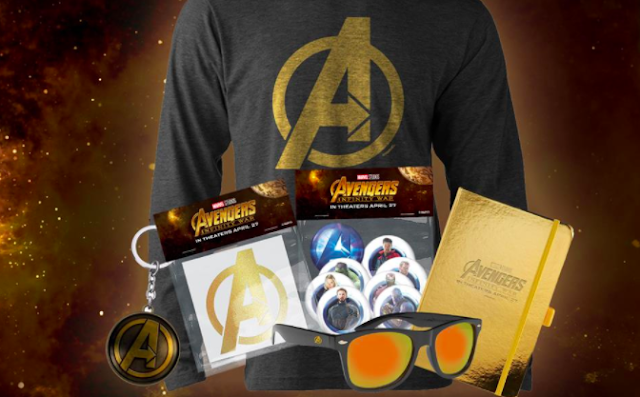 Home » Expired Contests » Enter to win a Avengers Infinity War Prize Pack! 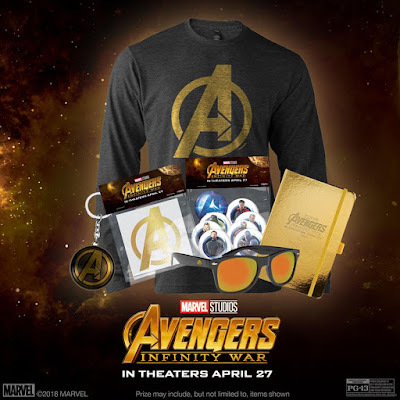 Enter to win a Avengers Infinity War Prize Pack! Mind on Movies is very excited to giveaway a Avengers Infinity War Prize Pack!